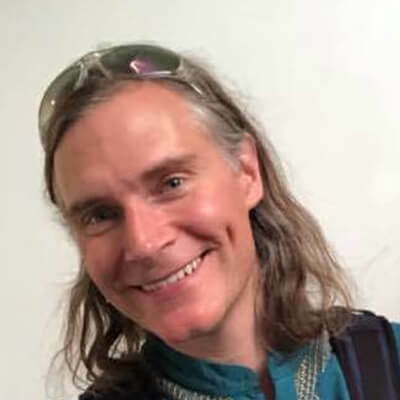 Jeff Vander Clute is a facilitator of awakening to the direct experience of Unity and the ultimate foundation of one’s essential nature. He supports individuals, businesses, and whole organizational ecosystems on their journeys of development and transformation, helping each uniquely to operate from a place of inspired AWAKENESS. Jeff has founded and worked with a range of organizations, from technology startups to social enterprises and nonprofits building movements for Compassion and Peace. In 2013, he co-founded Sourcing The Way, a coaching and consulting company from the awakened future. Jeff is also an inventor of consciousness-based technologies for inspired decision making and an Evolutionary Leader committed to realizing global enlightenment and a healed Earth in this lifetime.